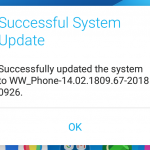 The latest update of the ASUS ZenFone Max Plus (M1) was on June 20, 2018. 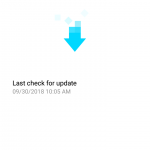 Every month before there was at least one Android security patch update which came about 2-3 weeks late after by the release from Google. 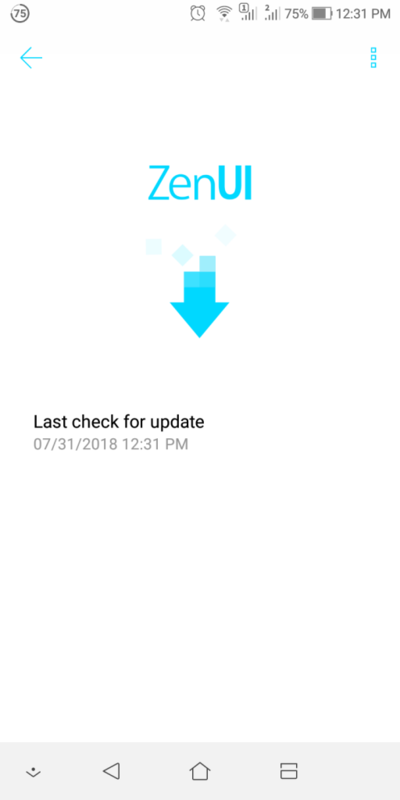 So the security update that was dated to June 5th arrived on June 20 and similar in every month. This is great compared to some other smartphone vendors. However, here is the end of July 2018 and no new updates are available over the air (OTA) or via the official Asus site. The last available firmware is still 14.02.1806.62. What does that mean for ZenFone Max Plus users? It could mean that the developers are having summer holidays and the patch and firmware update will come late, maybe in the start of August. It could mean that because of holidays the July update will be left out; in this case we would see the next update mid or end August. These two options are quite understandable. However, it could also mean that Asus is finishing or limiting the support cycle for ZenFone Max Plus and that it will be no longer supported with new updates. If true, this would be very disturbing as the phone is less than a year old. Of course, Asus has in between released new smartphone models like ZenFone 5 and ZenFone 5Z which will for sure get more attention. On the other hand, Asus has promised that Android 8.0 Oreo is coming to ZenFone Max Plus, which could mean that the July update is left out because the next update is bigger than usual and it takes more time. In this case the next update should be to Oreo. Safe to say, the fixes of the battery life that many users are complaining will not come this month – if ever at all.